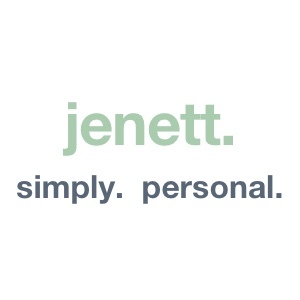 personal – Page 2 – jenett. simply. personal. Anyone have odds on if Trump will sell advertising space on his Wall? Chris Aldrich says yesterday’s address by the President illustrates something similar to how Trump conducted business in the past by not paying workers and forcing them to take legal action if they wanted to get paid. Shutting down the government as a negotiating tactic left a lot of workers unpaid and it’s being used to force others to compromise. Sadly, the one using such tactics is one who notoriously refuses to compromise and federal workers aren’t the only people being used as pawns in the negotiation. Just watch (or read) the President Trump Announcement on Border Security and Government Shutdown. I think it shows the President conducting himself (and lying) the same way he always has to get what he wants. It may not be the same literally but it’s close enough for me. I agree with Chris.